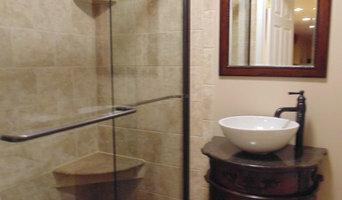 Oz Creations is a General Contracting business which specializes in kitchen and home remodeling. We have been in business for over 20 years and have an A+ rating with the Better Business Bureau. We take pride in our Quality and Creative Solutions. We are more than just contractors, we are artists. I am a full service Interior Designer, with Design/Build capabilities. 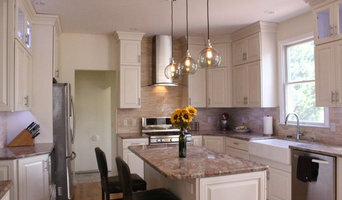 I work specifically with homeowners who are looking to renovate, re-design, or start from scratch. I work with and love all styles and my resources are limitless! My best attribute is listening to what my clients' want and need. Born and raised in New York , he worked his way through college. Joseph had an early interest in working with people, and earned his degree in Social Psychology from the State University of New York at Saratoga Springs NY. His love for creativity and helping people in his local community with various architectural and interior design planning and color and lighting coordination lead him to pursue higher education in the interior design field thereby earning a degree in Interior Design. 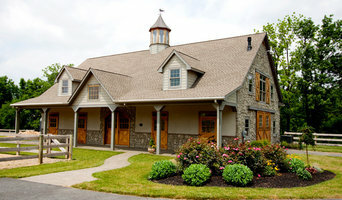 in 1985 Joseph Anthony re-located to Delaware, where his Interior Design business took off at the beach resort area, and expanded throughout the state and into Pennsylvania, New Jersey and Maryland. 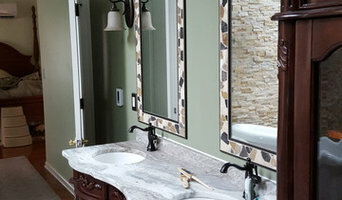 New Castle County Award-Winning K&B Remodelers | 9x Best of Houzz! 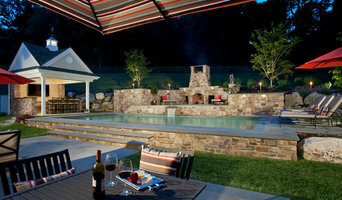 Signature Construction & Design specializes in renovations and additions that add value to unique homes.